Car detailing is hard work! It’s easy to spend hours on the perfect car wash, polishing job, wheel detail, or coat of wax. Have a seat and take a load off with the Chemical Guys Bucket Lid. The Bucket Lid snaps on to any standard 12’’ diameter round bucket, including the Heavy Duty Detailing Bucket, or any 5 gallon hardware store pail. 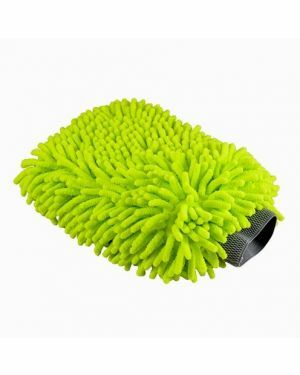 The Bucket Lid is made from durable injection molded plastic for a solid feel on top of any bucket. Every lid is stamped with a special non-slip texture to reduce the chances of slipping or sliding off the Bucket Lid. Choose between red and black lids to fit any detail garage color palette, and rep the Chemical Guys lifestyle with the large CG logo on the center. Turn any bucket into a comfortable seat, short step stool, or kneeling post to make any low-down detailing job anything but a back-breaker! Sit on a bucket to deep clean wheels and undercarriage parts without sitting on the dirty ground. Kneel on the bucket lid to reach over fenders and into engine bays. Step up on the bucket lid to reach higher up on large vehicle roofs or trailers. Snap the Bucket Lid onto a bucket and turn the open-air pail into a handy storage container! 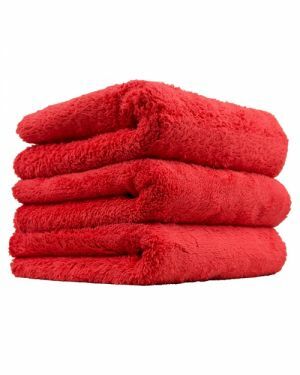 Keep bottles of detailing products organized, or microfiber towels clean and dry until their next use. The possibilities, and comfort, are endless. Sit down, and turn any long detailing job into a relaxing time with the Bucket Lid. Smart planning and budgeting can get maximum results with minimal investment. Repurposing items and using the same tools for different jobs saves money and eliminates the need for several different tools. One simple Bucket Lid turns any round standard bucket into a: seat, step stool, kneeling post, storage container, water jug, bottle organizer, wash bucket, pad washer… the possibilities are endless! 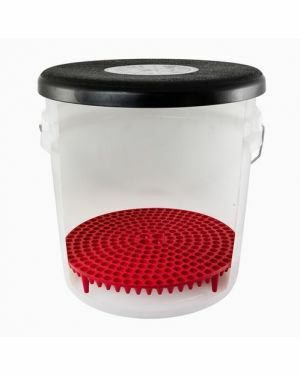 Save strain, save garage space, and save money by using the same bucket for dozens of applications with the Bucket Lid. The car wash and detail is a time-honored tradition. There are few rituals as satisfying as collecting the special tools and potions, then cleansing a week’s worth of dirt, filth, and grime away from the steel, glass, and rubber of one’s vehicle. Cleaning away dirt and adding back shine is gratifying and rewarding, but the process can be back-breaking. 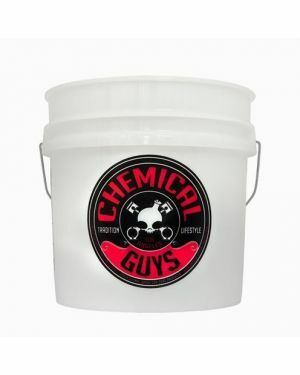 Pull up any bucket and turn it into a comfortable seat with the Chemical Guys Bucket Lid. 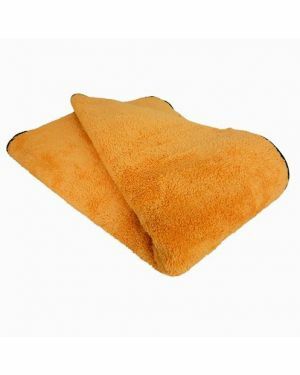 Sit comfortably when cleaning and detailing wheels, bumpers, exhaust tips, and undercarriage parts. Kneel on one knee to lean over into engine bays or to polish doors on tall vehicles like trucks and trailers. Shorter detailers can even use the Bucket Lid as a stepstool to reach higher places like truck beds, roofs, and lifted trucks. Save strain, work smarter, and spend more time enjoying that Sunday morning car wash and less time stretching, standing, and straining to reach.